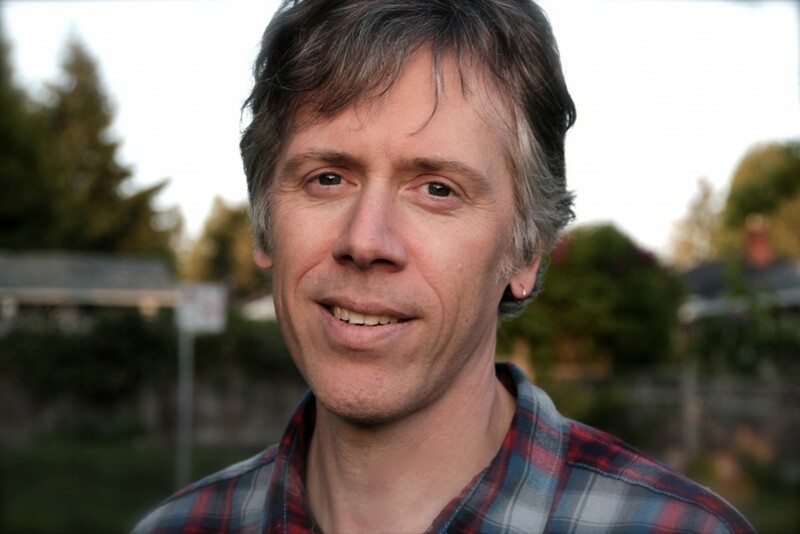 Vancouver music great and all-around good guy Craig Northey recently recorded a version of Art Bergmann‘s 1991 song “Faithlessly Yours” to show support for Bergmann’s new album, The Apostate. If you want to follow Northey’s lead, you can help in the creation of Art’s new music via Pledge Music. Here’s the original video of “Faithlessly Yours”, which appears to show Bergmann and his wife Sherri Decembrini–who used to be the editor of local music paper Nite Moves back in the day–cavorting in Mexico or Spain or something.